Bluestacks Alternatives – NowAdays run Android apps on PC is not the difficult thing, Becuase of Android Emulators. Android Emulators provides virtualization, means a device within a device, you can run Android device features in Windows devices. 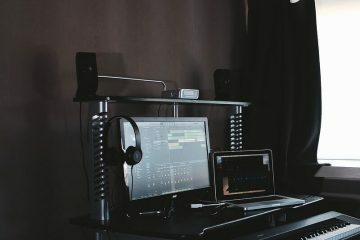 There are many situations when you required Android emulators like test Android apps (developers use), Run Android games on the big screen (so you can easily play using computer hardware) or maybe you don’t have an android device then Android emulators are the best thing to use. 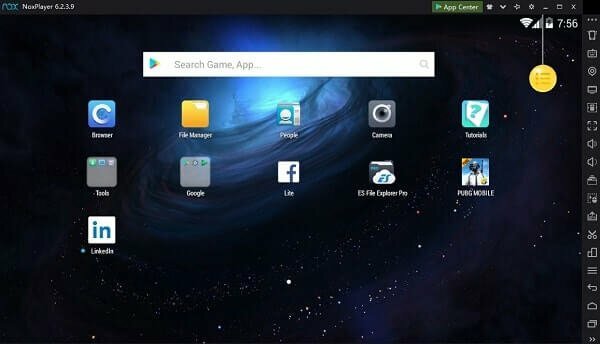 There are dozens of Best Android Emulators For PC available on the internet and many Blogs suggest Bluestacks emulator. Actually, Bluestacks is the best emulator if you have high configuration PC. Because Bluestacks is somehow heavy in use and it consumes much RAM in comparison to other emulators. But unfortunately, not everyone has High – configure PC, There are dozens of Bluestacks Alternatives available on the Internet. 0.1 Why we need Alternatives? Bluestack is much cranky in terms of Install, Run and all. If you are using high configuration PC, Still it will slow down your PC. (I Am using Intel i5 5th Gen with 4GB RAM, Still, it is slow down my PC when I Run it.) And many apps crash when you try to Run, the worst thing is it forces you to Install some apps that you don’t want to. That’s why you should definitely look for – Bluestacks Alternatives. You can check this Bluestack Alternatives list. If you don’t like those aspects of Bluestacks. These Emulators offers a bit more than running apps and provides user-friendly Interface. Nox Player 6 is one of the best Android Emulator for Windows. This Emulator is specially developed to play Android Games on PC. There is a mac version of Nox Player available. So, now you can run Android Apps in your Macbook. The emulator officially does support many popular Android games: Like PUBG Mobile, Asphalt 8 Airborne and COD Mobile. You can create multiple instances of Nox Player. Also, emulator comes with pre-key mapping. Means, you don’t need to configure your keyboard mouse to play battle royale games. Best thing is, you can even use your Gamepad. The latest version of Nox Player is based on Android 4.4.2 & 5.1.1. Though, it does support almost all Intel and AMD processor. You can also record your Nox player screen. Which is helpful to record gameplay and publish it on YouTube. There are various customization options available in Nox Player. You can customize your sidebar. According to Nox Player review, it works even in dual-core processor PC. So, calling it Bluestack alternative isn’t a bad idea. LD player is the newest but most powerful Android Emulator for Windows PC. Because it uses virtualization technology available in modern processors. LD player is designed by a Chinese Software Company. That is specialized in Linux technology and the Android operating system. The main highlight of this emulator is keyboard mapping. 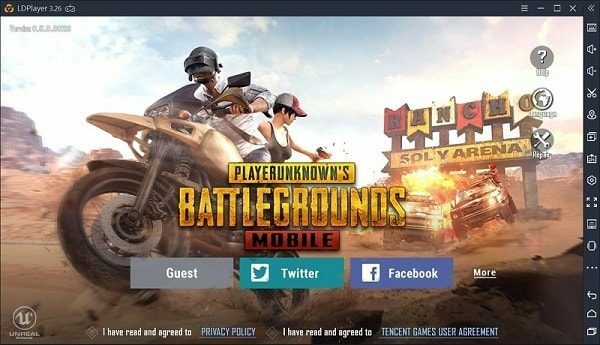 You can run PUBG Mobile using your Keyboard and mouse. This emulator does support the root, that not all Android Emulator does. From LD Player’s advanced settings, you can also select CPU core and RAM. Like Nox Player, you can also run multiple instances of it. And, can run multiple Android Games, though you need good hardware for that. The LD emulator is also based on Android v5.0 Lollipop. Emulator comes with Google Play support, so you don’t need to manually import Apk. Though, you can do that, if you want. If you want, you can also attach your gamepad or joystick. And, it will be recognized by LD Player. The LD Player does support all major keyboard shortcuts. You can also control this emulator via your Android and iOS smartphones. Youwave Android Emulator is Best known Bluestacks Alternatives that would bring you a very good Android experience. It is available for all version of Windows like XP,7,8 and 10 and also supports both 32-bit and 64-bit architecture machine. It does not come with Google Play store but no need to worry you can install externally. And the best thing is you can Install third-party apps easily, to Install third-party apps all you need to do is put third-party apps APK into Youwave app folder. Youwave is based on virtual Box that’s why if Virtual Box is installed on your PC then uninstall it first. You can also switch from portrait to landscape mode by using dynamic rotation. you can also Play multi-Player games easily. The best thing about Bluestack is you can run it into a low configuration PC, and it will run smoothly. Youwave Paid version is also available that cost you around $29.99. In the paid version, you will get Lollipop OS, But If you don’t wanna pay then you can use FREE version in which you will get KitKat OS. 2.0GB DRAM, 500MB disk space. And Android Emulator is also a Best Bluestack Alternatives Because it’s available for Windows and Mac Both. Andy Android Emulator is for both who get bored with their limited mobile screen and want something more. It also allows you to control games using your Android device as a Joystick. 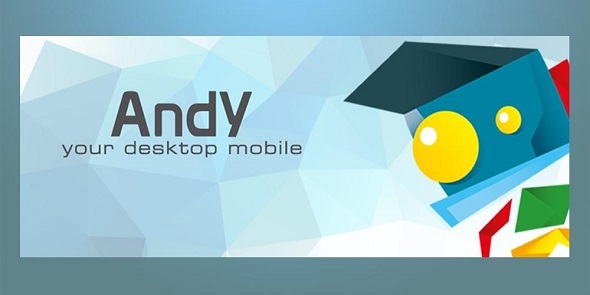 The best part about Andy is it Enables app download from any desktop browser direct to Andy OS. By using Andy you can play all popular games on PC and it provides you unlimited storage (means you can use your computer internal memory as Andy Emulator memory). It also provides support to your favourite communication apps like Whatsapp, Viber. 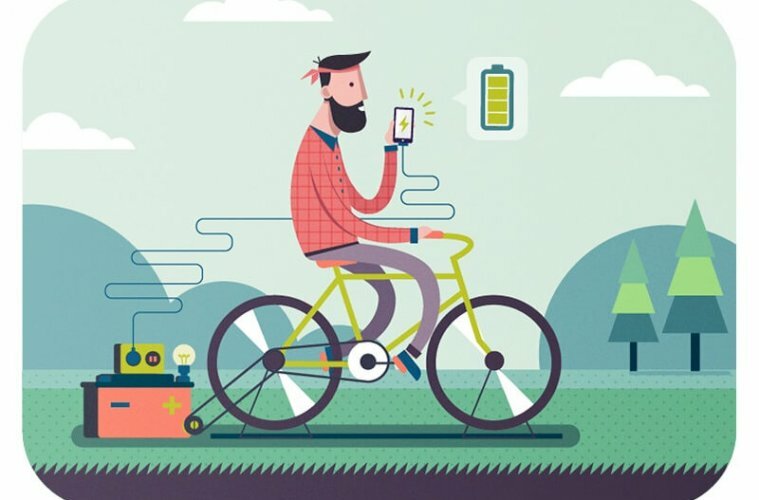 And due to its seamless connection between desktop and mobile, you can receive a SnapChat phone picture on the street and see it on your desktop at home or even a WhatsApp message. it is much better than Youwave, it comes with Google Play store pre-loaded and supports X86 native apps. Windows 7/8.x x86 or x64. OpenGL ES 2.0 capable video card. Genymotion is an easy-to-use Android emulator and Best Bluestack Alternatives. 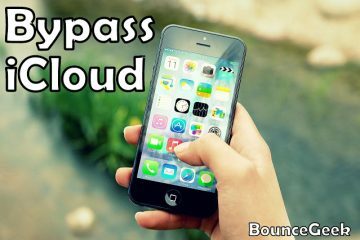 It is designed to help Android developers to test their Beta apps in the safe virtual environment. 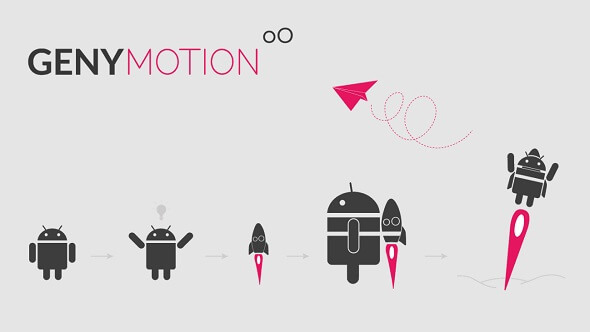 The best part about Genymotion is, It’s available in various Android Operating system. You can choose from 2.3 to latest Nougat 7.0. It runs very smoothly because it relies on OpenGL 2.0 technology. As I mentioned this Emulator is made for developers, It provides Full -Support to almost all devices available in the market. It allows you to test your beta application on various Various Mobiles. Like VirtualBox in Genymotion, You can also set RAM and internal Storage for devices. After Installing Genymotion you will get the complete list of latest Android devices. You can create any device virtualization, latest Android version Nougat is available for Nexus 5X, Nexus 6P and Nexus 9. 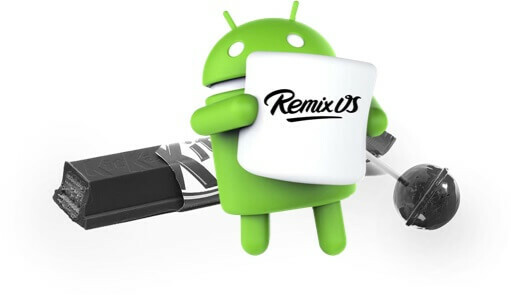 Remix OS Player is best Android Emulator for High – Configure PC and the best Bluestacks Alternatives, and it comes with android Marshmallow. That’s why this is the most up-to-date emulator available on the market. By Using this You can easily Run Android Apps on PC. It also allows us to Run in Low specification PC, settings available to do that. It is the most advanced Android emulator for PC. Remix OS Player open up in Independent window of PC. The Best part about Remix OS Player is you can do two tasks simultaneously. Means while you are chatting on messenger you can Play Games also. AMIDuOS is a famous Android Emulator by American Megatrends, It is available in two Android Version Android KitKat and Marshmallow. It is User-friendly Android Emulator that you can have for your Windows PC. If you don’t want long setup and dual boot process and want to experience android in windows 8 and Windows 8 tablet. It comes with the Amazon App Store, that allows you to download your favourite Apps. The best part is you can use it in Windows tablet so you will get all sensor supports in Tablet, and as well as in Windows PC you will get hardware and Ethernet supports. That’s why we can say it Best bluestacks Alternatives. AMIDuOS supports 3D acceleration, so you can enjoy a superior Android gaming experience in Windows. It uses Windows OpenGL drivers for improved frame rates to support even the most graphics-intensive games. After 30 days of trial, you need to pay 15$ for lollipop version, If you want to use KitKat then you need to pay 10$. well, I don’t suggest you to pay, you can use other listed Emulators. Minimum 2GB of RAM, though 3GB recommended for optimal performance. Recently I tried a new Emulator named MEmu, and trust me it is way better than Bluestacks Emulator. If you know, to change IMEI no. and device id in Bluestacks you need BS tweaker. But in MEmu emulator all things comes in-built all you need to do is access settings option from the sidebar. Why is it Bluestack Alternative? Because if you’re running a low ram PC then still you can run on your computer. And it doesn’t hang while we use, which is a problem with bluestacks App Player. It comes with KitKat and Lollipop which is not new but still good because it performs better than our smartphone. So if you’re searching for the best emulator to play android apps then MEmu is the best option. 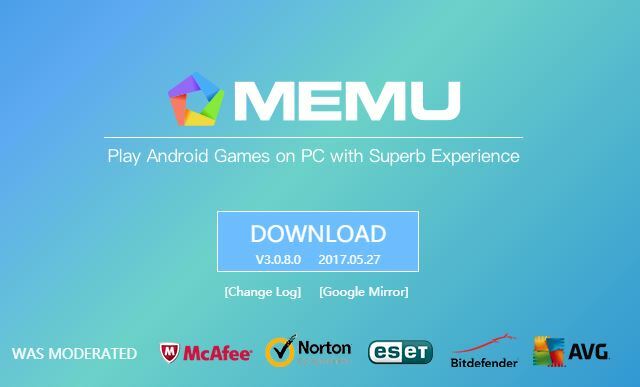 System Requirements For MEmu Emulator. Intel x86 CPU. or AMD CPU. Because of Bluestack, now you already aware of emulators. But do you know that there are some Android OS? Which you can dual boot with your Windows. Android OS basically does inherits Windows interface and Android’s capability. Means, you can use Android OS, just like a Windows PC. But, instead of Windows Apps and Software, you can run Android Apps. I have already written an article on Best Android OS for PC. So, I suggest you check out that article once. Still, there are many Android Emulators available on the Internet, and many ways to Run Android apps on PC. But this article is about Bluestacks Alternatives and these are best than Bluestacks that you could use. If you know any other Best Emulator then feel free to comment, I Will add in My Article. Previous ArticleDo you need to set up a website on WordPress? Next ArticleThe Best Android OS for PC – Installation Guide Added. 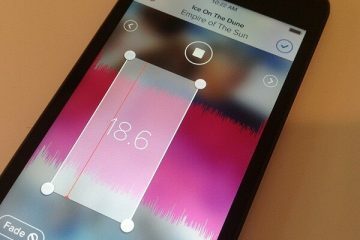 How to Edit & Cut Music, and create Ringtones using Android Devices. 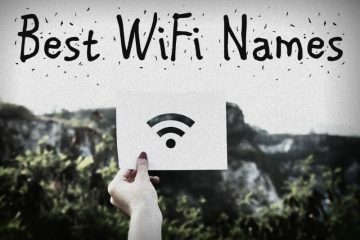 100+ Best WiFi Names – Clever and Funny WiFi Names. 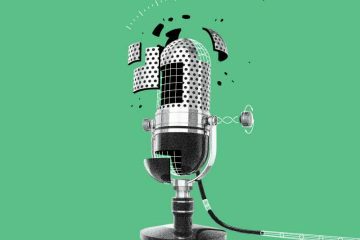 Siri Alternatives: Best Voice Assistant Apps for Android. 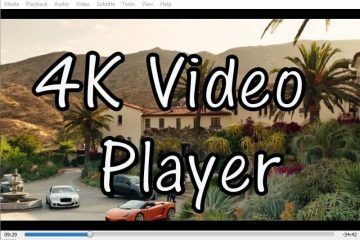 Best 4K video player for Windows, Mac, Linux, and Android. AMADuos is dead – ended, closed, shut down! Thanks for the information. I will do remove AMIDuOS, and add Nox Player on this list.